Interested in becoming a Munciana coach? Join our team in Muncie or Indy and help us on our quest to athletic excellence. 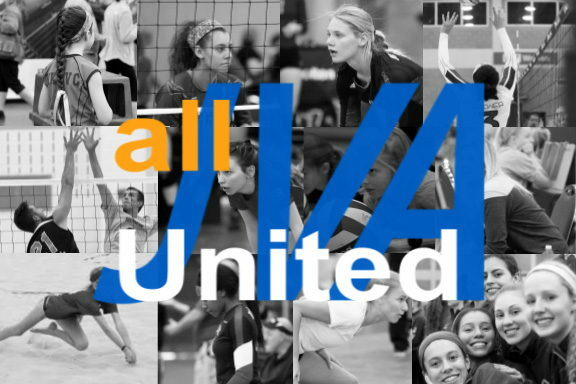 We are committed to teaching and training young athletes and educating coaches to teach the game of volleyball. Tell us a little about yourself! What is your background and experience level in coaching?